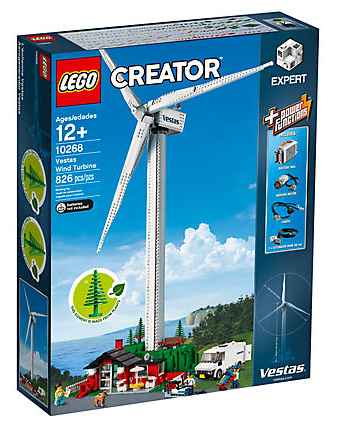 LEGO announced today their new Creator set Vestas Wind Turbine 10268. 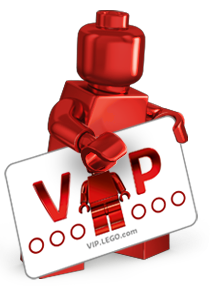 This set is the one for all the environmentally conscious builders out there. 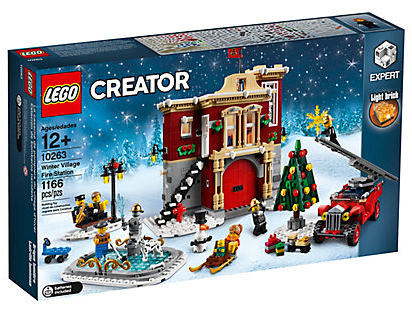 This set is only 826 pieces but comes with some really cool features and a new-for-January 2019 spruce tree, manufactured from sustainable sourced plant-based plastic.